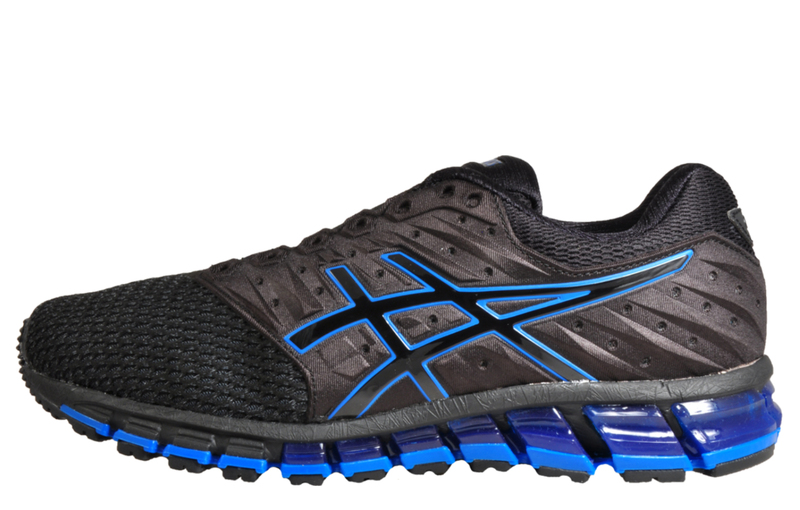 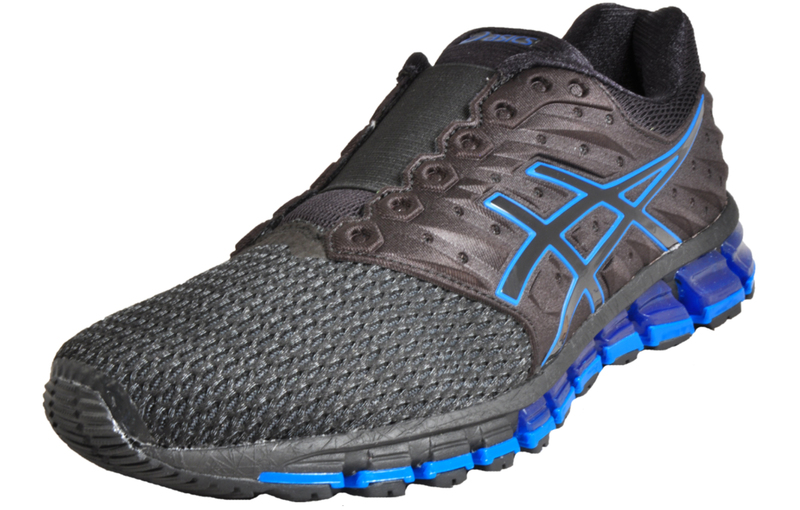 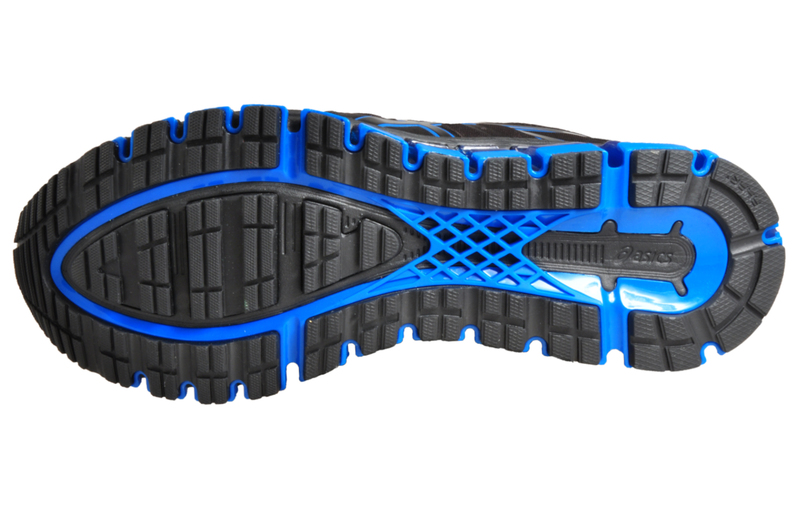 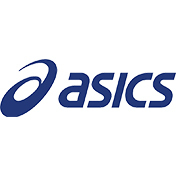 Designed to deliver soft landings and an ultra-smooth ride the Asics Gel Quantum 180 2 is a must have if you’re wanting a well-cushioned runner, If you’re wanting to clock up the road miles or hit the gym these Asics Gel-Quantum 180 2 will deliver time and time again meaning you can challenge your goal and push yourself further every time. 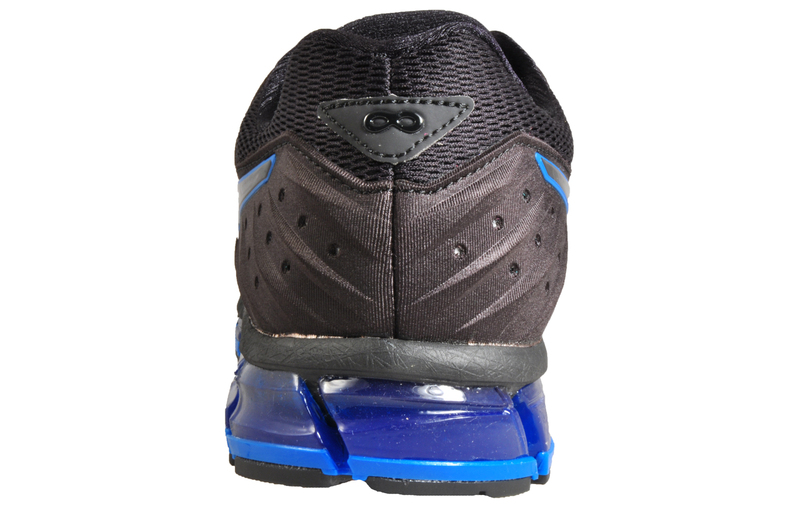 The limited edition Quantum 180 2 Incredibles draws design elements from the new movie character Mr. Incredible,with a Mr. 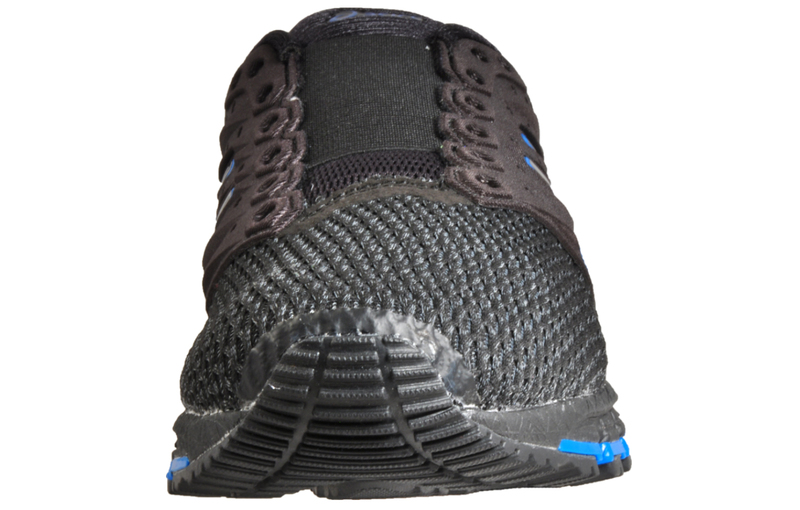 Incredible without losing its rich history of being a high performance runner that will take you comfortably mile after mile whether you’re on the road or in the gym.